Although there has been quite a lot of challenges to overcome for all the Madeira partners, significant progress has been done regarding the monitoring equipment, web portal, electric vehicles and Voltage and Frequency Control Pilot! The monitoring equipment was installed! The pilot has recently finished the installation of the monitoring equipment in the self-consumers of photovoltaic energy. 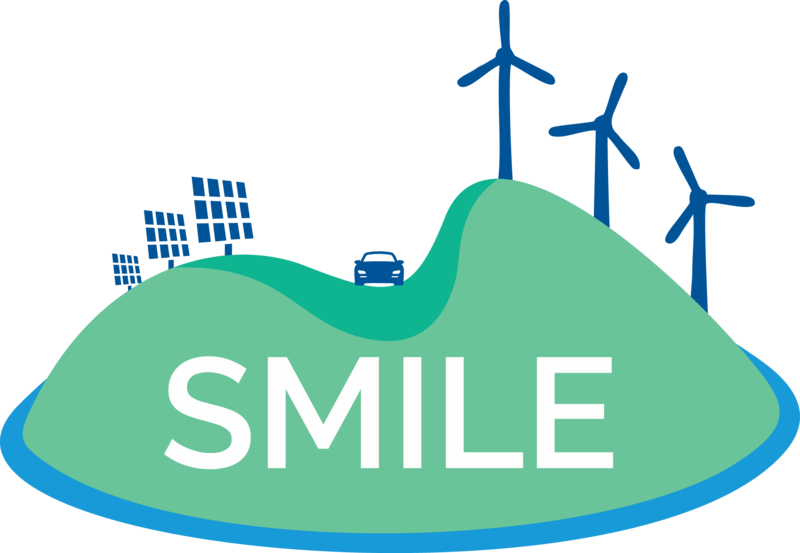 In total 14 households/business were fitted with the custom-made hardware developed within the SMILE project. Web-portal is on its way! The Madeira team is also preparing the deployment of a web-portal to be used by all recruited participants for the pilots named “Getting Started with BESS and DSM” and “Moving forward with BESS and DSM”. This portal will display different metrics regarding consumption, production, cost and energy savings. 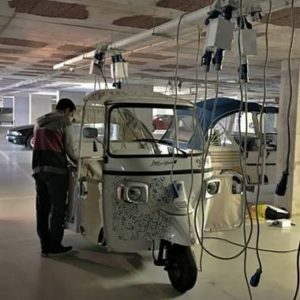 Next progress is about electric vehicles: the work with electric vehicles is also under way in Madeira, with monitoring equipment deployed for two different pilots, for small EV’s and for “normal” electric vehicles. Finally, the selected distribution station for the “Voltage and Frequency Control Pilot” pilot is being upgraded in order to receive the BESS. 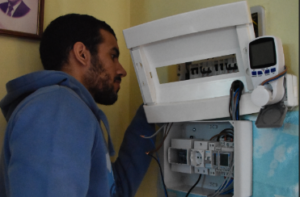 An energy quality analyzer was installed and the team is currently working on establishing a dedicated network connection.